This coin, bearing the date "2013". 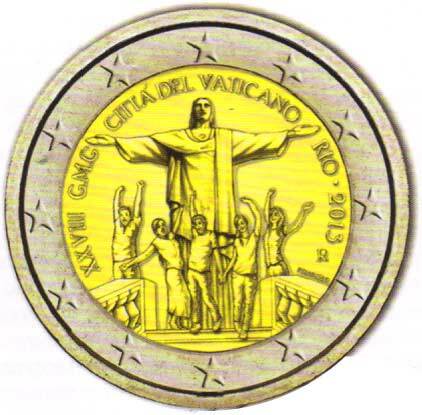 commemorate the 28th World Youth Day held in Rio de Janeiro in July 2013. Represent Christ the Redeemer with some youth people celebrating. 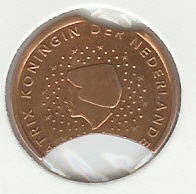 The reverse side is common to all countries.